February 4-10, Captain Hook and his loyal sidekick Mr. Smee will come ashore to meet you in Fantasyland intermittently from 9 a.m. – 6:15 p.m. 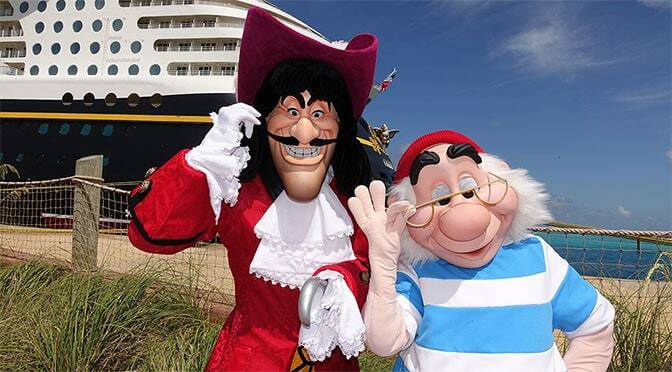 Tick tock: Be sure to meet this duo before they head back to the Jolly Roger! 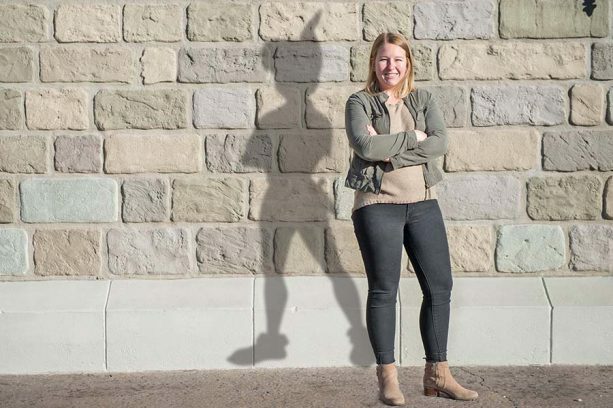 Peter Pan’s sneaky shadow is notoriously difficult to find, but the PhotoPass photographer next to the Captain Hook and Mr. Smee Character Experience is exceptionally skilled at locating it with the help of a special Magic Shot! Stop by and you just might find it in your photo. Looking for some Magic Shots with a little extra pixie dust? Visit the photographer on the bridge next to Sleepy Hollow Refreshments to bring out your inner fairy, or have the most famous fairy of them all appear in your photo when you visit a photographer on Main Street, U.S.A. 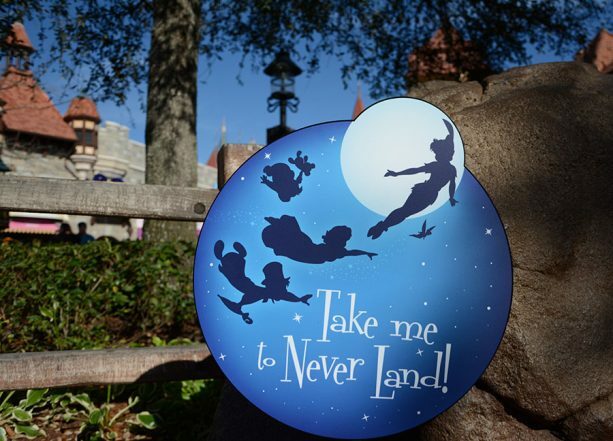 If all of these photo opportunities have you ready to fly off to Never Land, stop by Partners Statue in front of Cinderella Castle where a photographer will have a prop you can include in your photos. To sail home with all of your Disney PhotoPass photos and videos, purchase Memory Maker or Memory Maker One Day! Memory Maker is available for purchase online before, during or after your vacation. Memory Maker One Day is available for purchase inside Town Square Theater at Magic Kingdom Park or in the My Disney Experience mobile app during or after your visit. 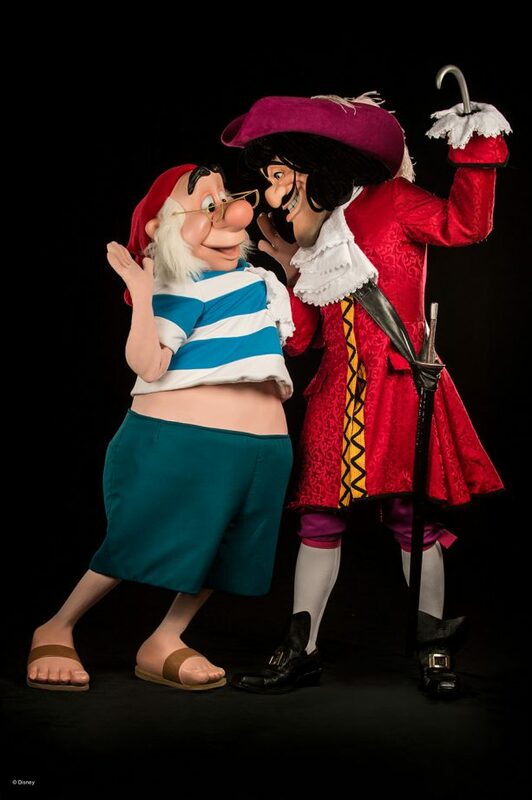 Are you excited to meet Captain Hook and Mr. Smee together without having to do the Pirates and Pals Fireworks Voyage? Previous PostDisney announces $1000 cash bonus and additional education opportunities for Cast MembersNext PostDisney World Guests can now use Mobile Order with the Disney Dining Plan! Is this for Disneyland or WDW? SO sad! We arrive the 12th! Fingers crossed the shadow magic shot will stick around at least! Great, I subscribe so I’ll check it out during those days. Thanks again! I would LOVE this to be a regular meet and photo opportunity! Even if the shadow shot would stick around that would be so cool! Will Hook and Smee be where Peter Pan normally meets? Will their exact times be listed in the times guide or will it be a surprise? Would love for the shadow shot to stay! Fairy wings are offered in Epcot all the time. Listed on http://www.characterlocator.com. It is unknown if shadow shot will continue beyond those dates.